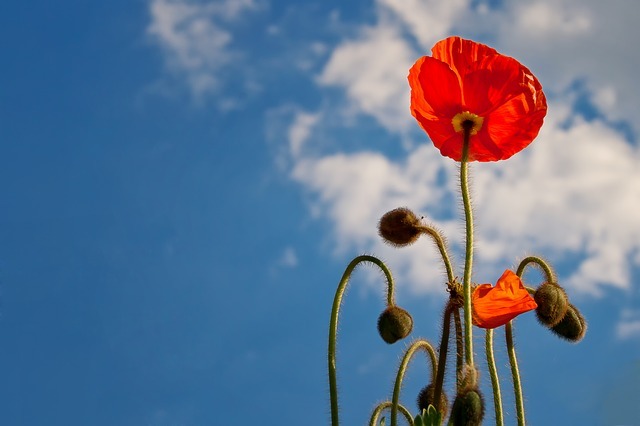 With about half of the summer over, but still plenty of sun to hit your late bloomers, it’s important to stay on top of your summer flower game. There are different fertilizers, enhancers, good summer flower sales, and more that can help you keep your garden and your summer flower designs rolling onto your countertop, throughout your garden, and in your windows. Also, there are still plenty of weddings and events left that demand some beautiful flowers. 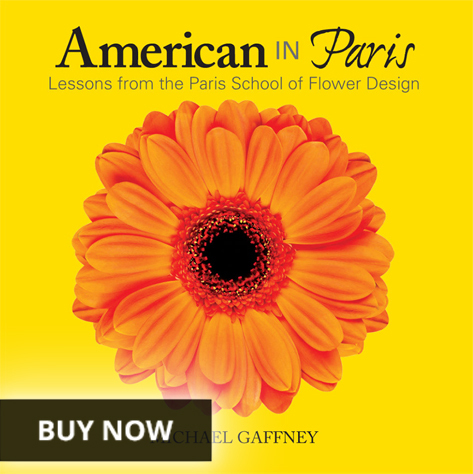 Get your flowers while they’re cheap! Summer flower prices are currently down. 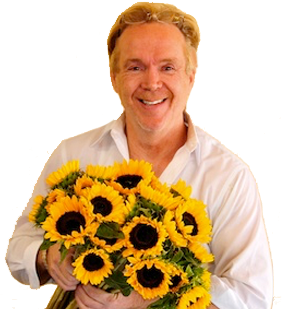 Best Midsummer Deals: Sunflowers and hydrangeas. Spruce up your garden. Remember: cool houses keep cool flowers lasting longer, so keep that AC on- it acts like a cooler! Purchase irises when they’re really tight and they will last longer. A couple of drops of bleach in the water will help keep them lasting even longer. 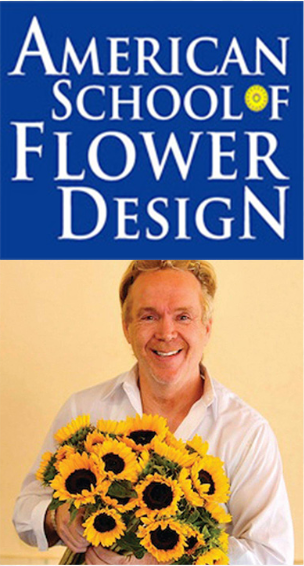 I recommend Crowning Glory Flower Spray by Floralife to cover all your flowers. Our Facebook page will have job opportunities for the fall listed! 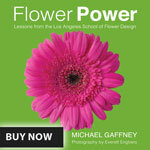 My new book, entitled Flower Power Lessons from the Los Angeles School of Flower Design is complete and will be released in the late fall of 2015. 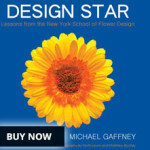 My last book, Design Star is still available for purchase.